These inventors may not be well known in any capacity, but their inventions changed the course of daily living as we know it. This article pays tribute to lesser known creative minds who defied the odds and advanced framework of human living. Where would humanity be without the ease and convenience of frozen food? When Clarence Birdseye invented the frozen dinner, he imparted a technology that would preserve food and satiate appetites for decades to come. This wily inventor determined how to flash-freeze food products, resulting in a well preserved, appetizing taste with stellar results. This rivaled many of the slower techniques used to freeze food. Thomas Adams’ invention is most likely every school teacher’s worst nightmare: chewing gum. Chewing gum has attained its rightful place in society. It is chomped meticulously by busy executives, bored teenagers, and virtually every age group on the planet. 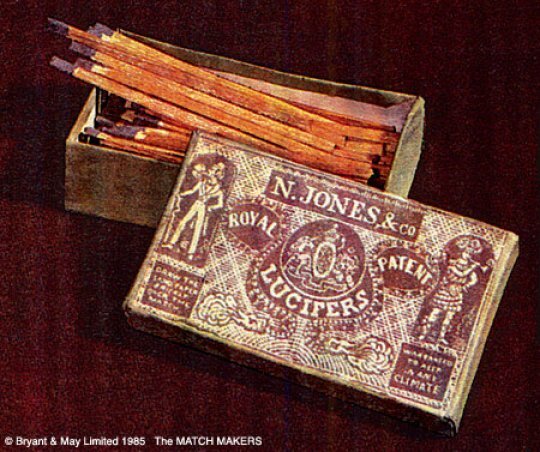 Have you ever wondered who was responsible for the invention of matches? Probably not. However, the practicality of this household item has given humans the luxury of portable fire. 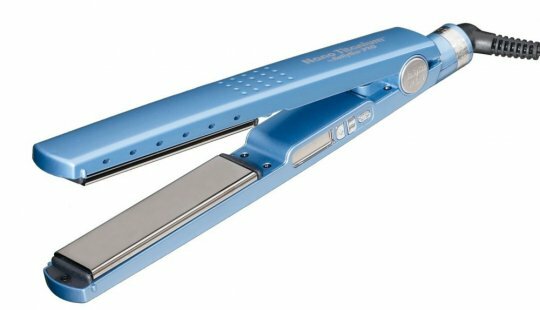 When Garrett Morgan invented the hair straightener, he catapulted everyday glamour into the eager hands of women everywhere. This pragmatic item granted every woman the luxury to adapt salon based hair techniques to their own beauty routines. This invention has transformed into one of the most sought out products in the beauty industry. 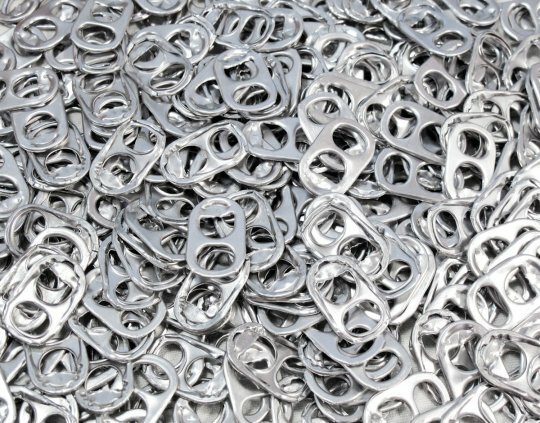 When Ermal Fraze patented the soda can pop tab, he revolutionized the world of beverages. 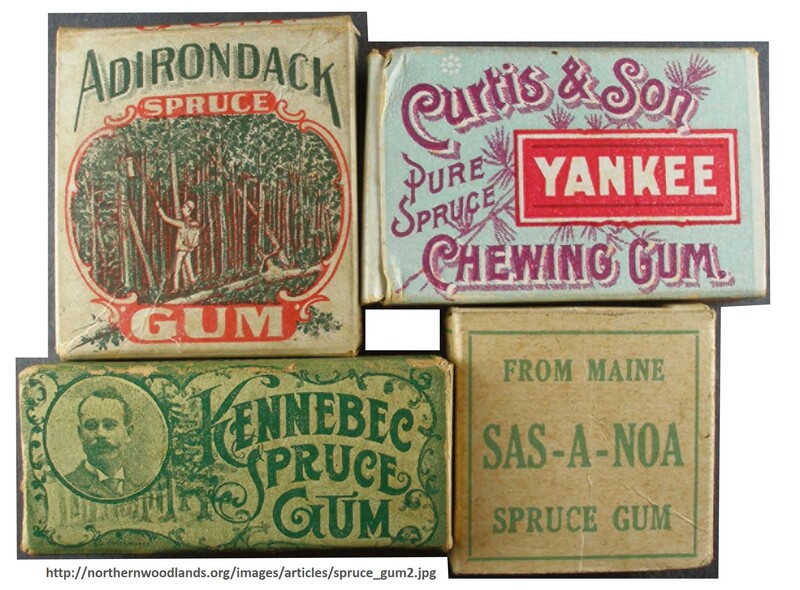 This useful commodity was not simply limited to soda cans, however. This simple, yet, shrewd invention would ultimately aid both the soda industries and other canned beverage industries. Once again, Garret Morgan is making another appearance on this list. 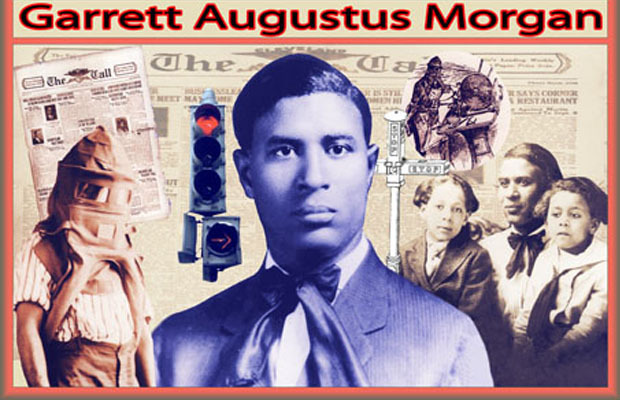 In addition to inventing the hair straightener, he is too credited with the patent for the traffic signal. The traffic signal has graced city streets with a sense of order and safety ever since its introduction to the world. 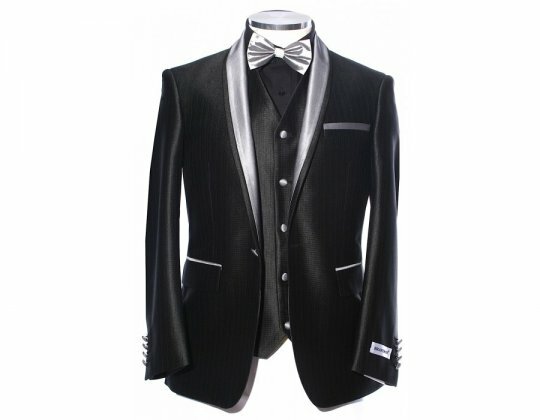 Tuxedos are a decadent addition to virtually any formal event, including balls and weddings alike. An urbane, black suit with innocuous white trim is the perfect complement to an elegant ballgown. Few people, if any, envision the creator of the tuxedo, otherwise known as Pierre Lorillard IV. Once a prominent and successful tobacco magnate, he introduced his novel sense of fashion in 1886. 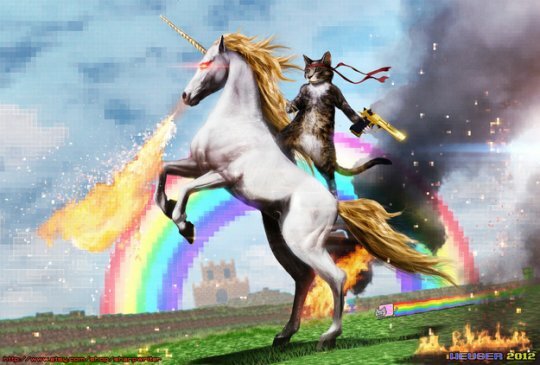 The internet has systematically evolved our society beyond measure. It facilitates communication, business, awareness and the dispersion of knowledge. However, where would humanity be without access to the ubiquitous world wide web? The British computer scientist, Tim Berners-Lee, is credited with the creation of the World Wide Web. Geographical distance is no longer a barrier for learning and communication. 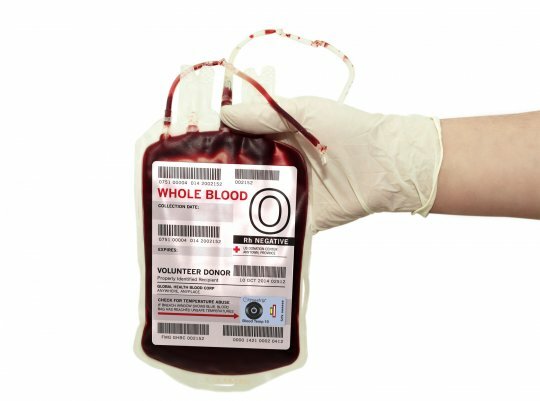 Dr. Charles Drew invented modern day blood banks, which safely store blood and plasma, and systematize blood transfusions. His innovation has saved countless lives. The tricycle is every child’s delight. When M.A. 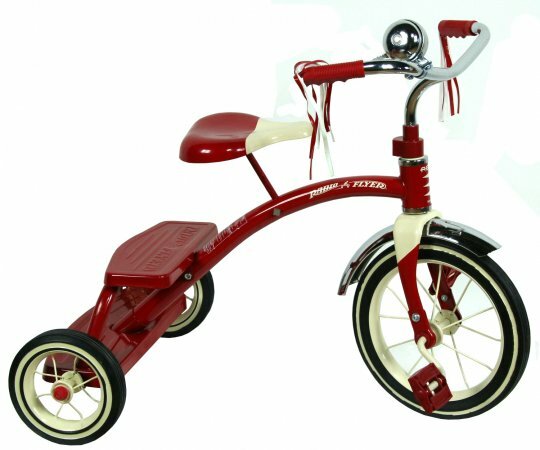 Cherry invented the tricycle, he transformed every child’s driving fantasy into a tangible reality. Once again, this is yet another amazing invention, with a seldom acknowledged inventor.